Look for ENERGY STAR qualified clothes washers. On average qualified clothes washers use about 30% less energy than the standard washers, and over 50% less water, for an annual household savings of about $70. Purchasing tips. 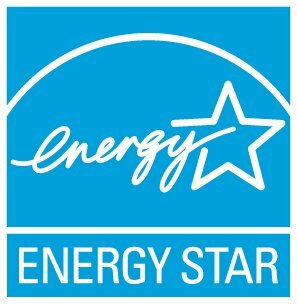 ENERGY STAR qualified clothes washers must have a minimum Modified Energy Factor (MEF) of 2.0 and maximum Water Factor of 6.0. You can compare MEF and Water Factor for all ENERGY STAR models using our product search.